A storm is brewing in the poker world, and it just gathered more force. There’s been a simmering feud between Doug Polk and Daniel Negreanu for a while, but it may have just escalated after Polk recently referred to the Hall of Famer as an ‘embarrassment to poker’ during a live YouTube podcast. 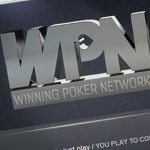 The poker pro’s comments came during a joint two-hour conversation with fellow podcaster Joe Ingram, another well-known high roller in the poker world. While the podcasts usually deal with Polk’s involvement in cryptocurrency, he and Ingram focused more on poker, including the changes in the poker ecosystem and the alleged cheating and collusion on Americas Cardroom (ACR). 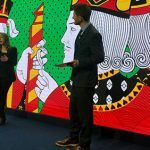 Ingram has spent a significant deal of time this past week discussing the action on ACR, a popular U.S.-facing poker site. He’s convinced that multiple bots are being used on the site, despite not having any evidence to back up his claims. He has also suggested that ACR is allowing previously-banned accounts to be reactivated, and that there is substantial collusion occurring on the site. When the topic turned to Daniel ‘KidPoker’ Negreanu, however, things got a little more interesting. 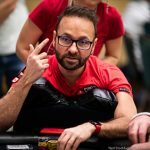 Polk said of Negreanu: “He’s a massive hypocrite and, frankly, he’s an embarrassment to players and the game of poker.” Throwing in one additional dig, he called Negreanu petty. Polk has previously slammed Negreanu for claiming higher rakes are better for the game, and for shilling (being a decoy) for PokerStars. What may have started the feud isn’t common knowledge. 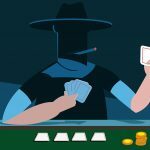 One hypothesis is that it stems from recent benign comments made on Twitter by Negreanu in which he mentioned that he loves poker and wants to be in the game for the rest of his life, unlike some players who left for other activities such as cryptocurrency. His comments were made without specifically mentioning any player by name. Polk responded directly to Negreanu’s comments via his podcast, slamming the player by saying, “Dude, honestly, shut the f*ck up, honestly. It’s so absurd. He’s getting paid millions of dollars to be a hypocrite and tell you why taking your money is good and why he should take more of your money, and then also trying to be the good guy. You don’t get to be both.” Alrighty then. There’s no room for misinterpretation with Polk’s take on Negreanu. Everyone’s entitled to their opinion, but his tirade appeared to be completely unwarranted. 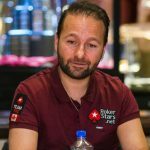 Negreanu has one of the largest poker followings on social media. He has over 450,000 Twitter subscribers and 164,000 on YouTube. 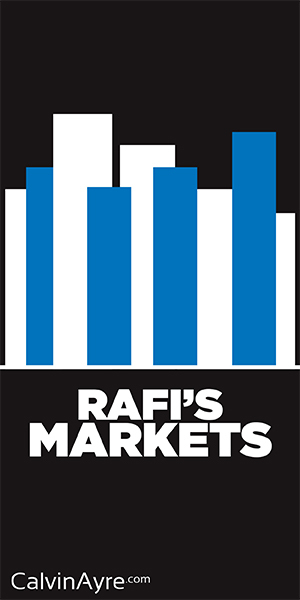 When he talks, people listen, including casino executives. 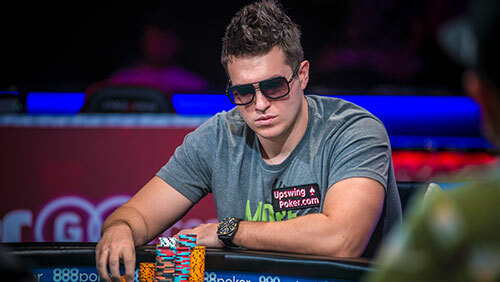 On top of his followers, he’s the most common face seen on PokerStars, and has been for more than ten years. When he sits down at a televised poker game, people tune in. Maybe Polk just had a bad day or didn’t take his meds. Either way, here’s to a quick recovery.